I can’t believe I am typing those words. 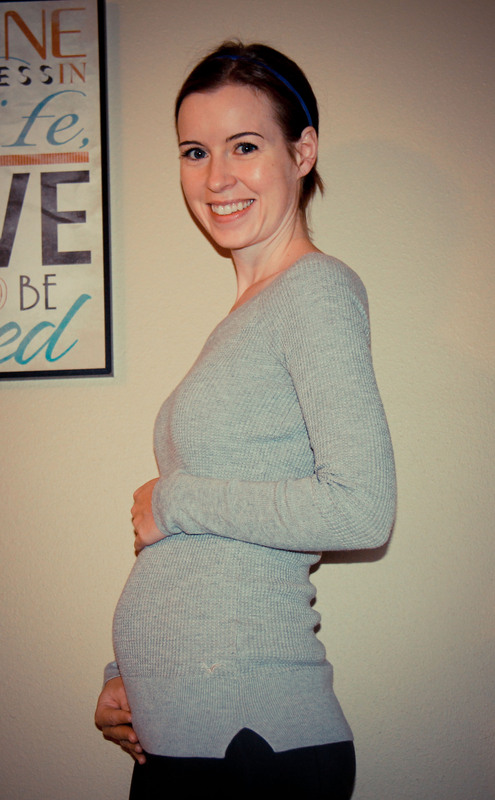 Long before IVF was a consideration for us and the hows and what ifs of our fertility were bent on timing and OPKs, in the days when I first began blogging, I remember seeing that as a part of someone’s blog title. I remember racking my brain trying to figure out what it could mean. Here we are and what a glorious cycle it has been! I can’t even believe it. Where to start? All I can think to do is keep thanking God for his grace to us in this journey…but let me give you a little more detail first. Yesterday was our embryo transfer. It was went very smoothly. Our Acupuncturist met us at the clinic and I was so thankful to have her there. With a bladder full and screaming to be emptied, I was so glad the pre treatment needles helped the time to pass quickly. Next my RE..if you don’t mind I just gotta give him a few kudos before proceeding. We just LOVE him and can hardly believe we are so blessed to have him as he is one of the top rated in the country AND he came in on a Sunday to do my transfer though he wasn’t on call. What a guy! Ok, back to the story, following the acupuncture, he and the embryologist came in to give us the good news…. Of the 10 that fertilized…9 had made it to the BLAST stage. We were pretty overwhelmed initially, having expected only a few to survive to this stage of the game. 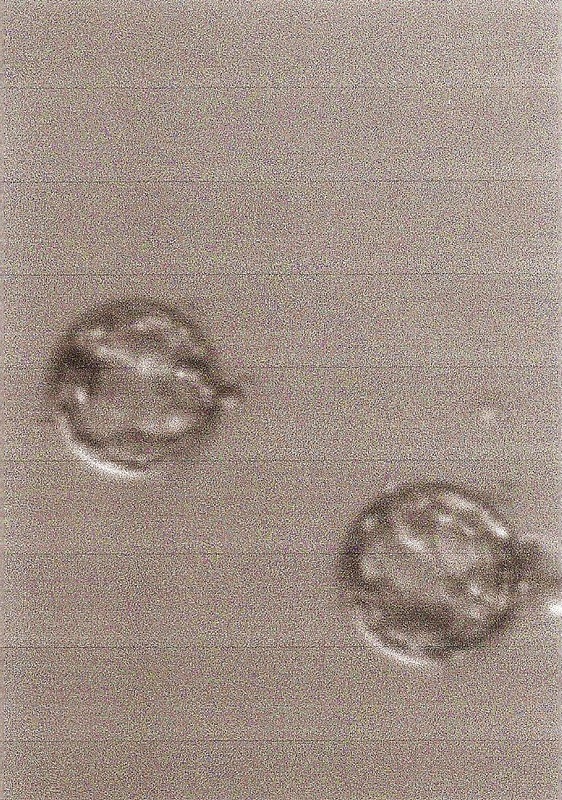 We transferred 2 embryos. For those of you interested, we transferred a 5AA and a 4AA. Following our post treatment acupuncture it was off to our home and on to the couch. I am on strict bed rest for 48 hours. I can get up to use the bathroom but that is about it. No showers allowed until Tuesday morning. Bed rest has proceeded uneventfully. My husband has such a servant’s heart and has blessed with me so much care over the last day and a half. Home cooked meals, pillow propping, companionship, lots of good conversation. I am enjoying our time together though I am EAGER to get off the couch and into the shower tomorrow. This afternoon, I received more good news. Our embryologist called to report that she was able to freeze 6 embryos. All grade AA!!!!!!! Unreal. 1 6AA, 2 5AA, and 3 4AA. WHOA! She told me that our cycle was absolutely amazing and they rarely see anything like it. To have 9 of 10 make it to the blast stage, all grade AA and to only have 1 fail to freeze…OUTSTANDING! We are once again feeling overwhelmed and humbled by God’s goodness to us. I give him all the credit though I am thankful to have taken all the supplements I did to increase egg quality. They seemed to have really payed off! Anyway, I’m not sure how this will all turn out…but as of today, I am PUPO (pregnant until proven otherwise) and I couldn’t be more thrilled!!! Here’s a scanned picture of our 2 sweet embies.